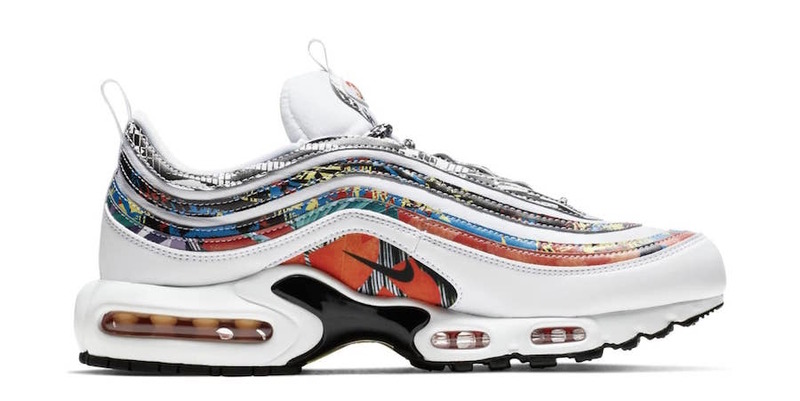 As we’ve seen, Nike always supports and do a makeover to their silhouettes for honors cities. 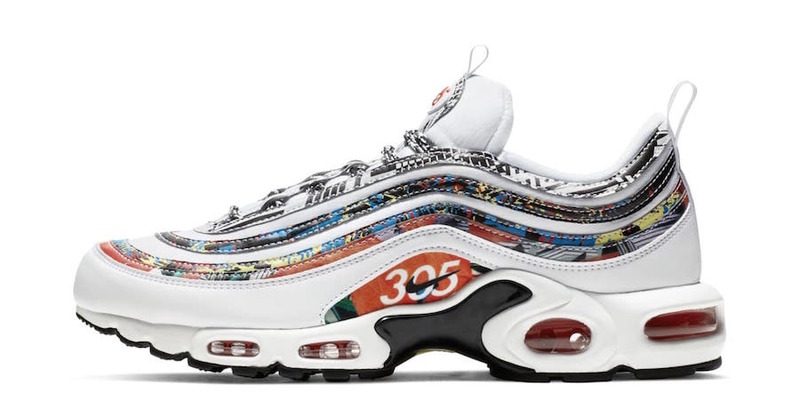 This time, Nike Air Max Plus 97 is entering the City Pride pack to celebrate Miami. This pair comes dressed in a White, Black, Habanero Red, and Dynamic Yellow color scheme. 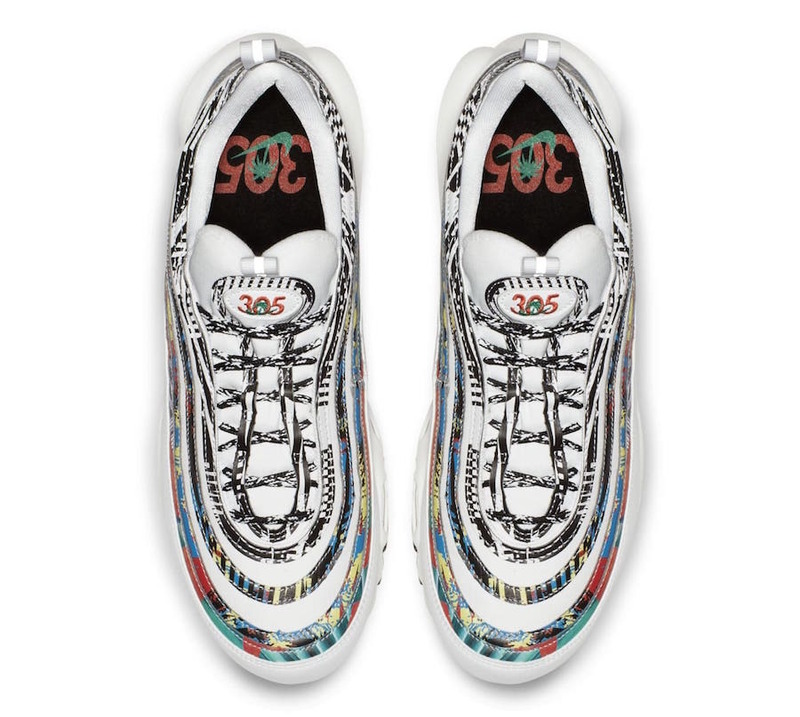 The shoe features the customer elements, while colorful prints alongside to ” 305″ graphics on the tongue, insole, and the lateral side panel, adorn the pair as a nod. 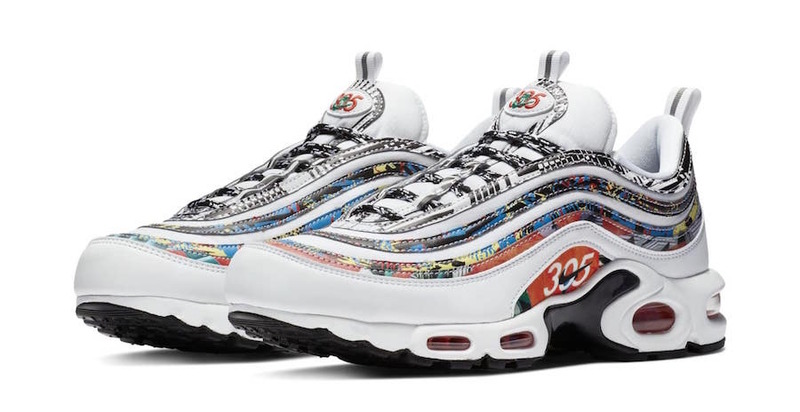 This Nike Air Max Plus 97 ” City Pride Miami” is set to drop on December 6th at select authorized brand retailers such as Foot Locker. 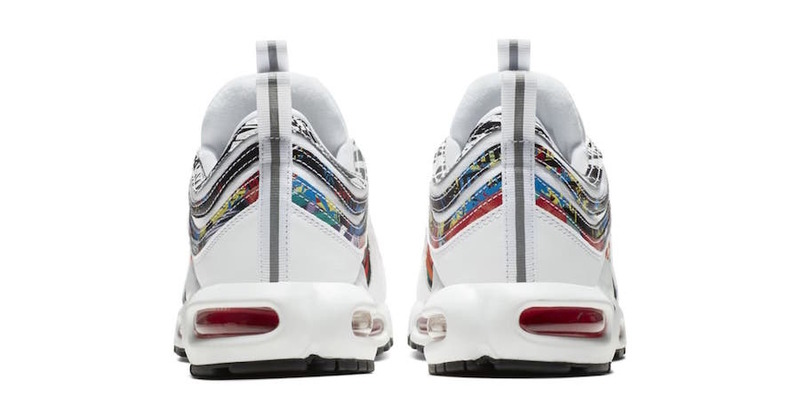 Peep a look below and be sure to pick a pair for $170 USD.